Can you imagine a student working on a physics project that is also assessed by their French teacher? Or how about having to work on a science project that is also graded by an art teacher? One of the beauties of the Middle Years Programme (MYP) is the opportunity to collaborate and connect significant content through an interdisciplinary unit (IDU). The purpose of these units is to have students investigate complex problems through a variety of lenses as they use knowledge and understanding gained in different disciplines. Here at Dar es Salaam International Academy in Tanzania, MYP interdisciplinary learning offers both teachers and students an opportunity to step out of the disciplinary boundaries in order to create new understanding. This results in more in-depth study of a topic without losing the opportunity to teach specific subject content. Very often, the outcomes of such explorations are far beyond those that were intended. Take for instance a grade 10 unit that integrated the humanities subject area of individuals and societies with language and literature. By combining these two subject areas, the aim of the unit was to discover how social movements work and how they can result in societal change while also looking at the power of the short story as a medium to pass social comment. Having planned the unit together, we each taught the unit from our own disciplinary perspective and were able to build our lessons on knowledge and understanding already gained in the other subject. 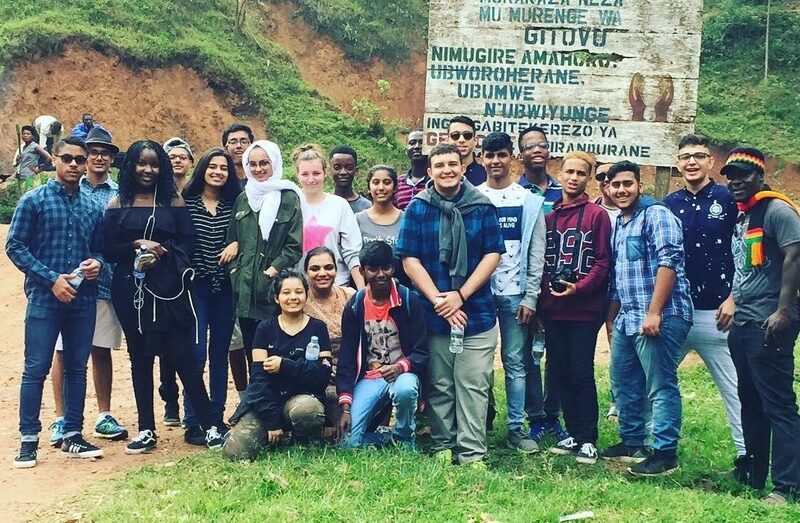 This combined with a study tour/field trip, which involved a trip to Rwanda, offered a rich opportunity for students to explore and challenge their preconceived notions around race and gender. For individuals and societies, students conducted intergenerational surveys within their own families about gender roles and analyzed how these had changed over time. Similarly, they conducted qualitative interviews about race. All this provided a lot of primary data to compare with the sources being examined in class. In their language and literature classes, students studied a collection of short stories, which included (but were not limited to) Roald Dahl’s Lamb to the Slaughter, Sherman Alexie’s Indian Education, Ken Liu’s Paper Menagerie or Kurt Vonnegut Jr.’s Harrison Bergeron. Analyzing and understanding the purpose and effect of the works on the audience, students reflected on the power of literature in raising awareness on social issues. The variety of stories also showcased different story structures that can be used to influence how readers relate to a social commentary. Students chose a story to analyze and thus picked a story-role model to follow for their final story-writing assessment that was assessed by both teachers. 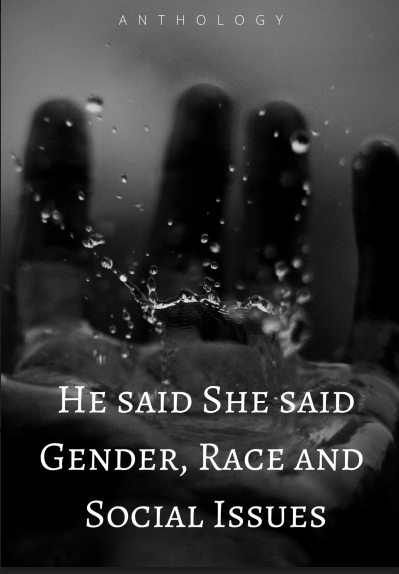 Each student chose either the issue of race or gender to explore and create a short story that was supposed to provide the reader with a perspective on the topic. Students needed to draw on knowledge gained in individuals and societies and language and learning classes to write their story. It became apparent that this unit was a great success when students were so enthusiastic that they found a printer in Dar es Salaam and put together their anthology, which they shared and sold to the school community! A key element to making this a successful interdisciplinary learning experience was to have students keep a reflective journal in which weekly reflections were added. Having students making connections between the two subject groups throughout the unit really contributed to the interdisciplinary nature of it.One student reflected, for example, that “the right story and a clear message, […] can change someone’s day completely and light up a whole new perspective”. Another said that sharing the broader societal discussions reflected in the results collected from their classmates “have [helped] in my story to see how it would be to put myself in someone else’s shoes and imagine how it would be to go through their process of being afraid to be judged for who they are”. Natasha Haque is MYP coordinator, MYP humanities teacher, IB examiner, DP geography teacher and DP theory of knowledge teacher. Keiko Henke teaches languages for DP and MYP, plus MYP personal project coordinator. Both work at Dar es Salaam International Academy, Tanzania.